Series 3 Episode 1 On Channel 4 this Sunday 4th September at 8pm. 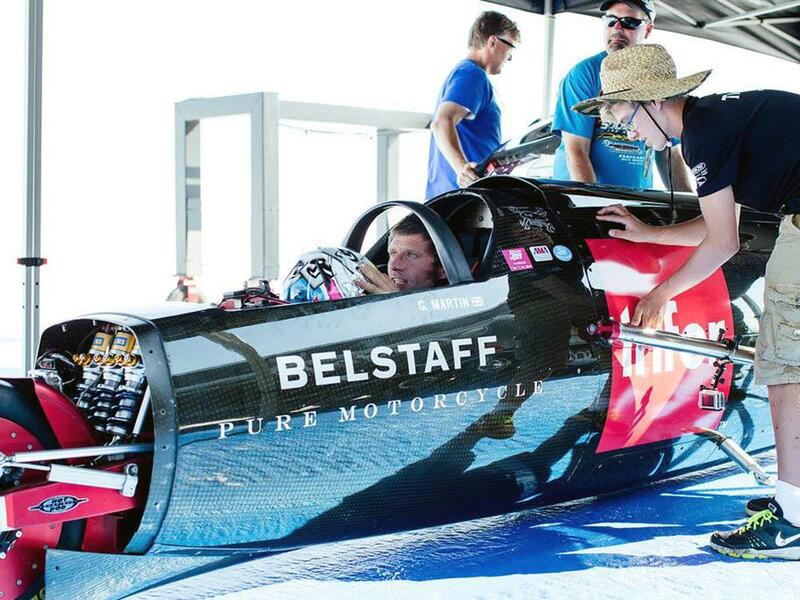 Re: Guy Martin- Is Back With A New Series Of Speed. I had missed this, probably due to not watching much telly at the moment. 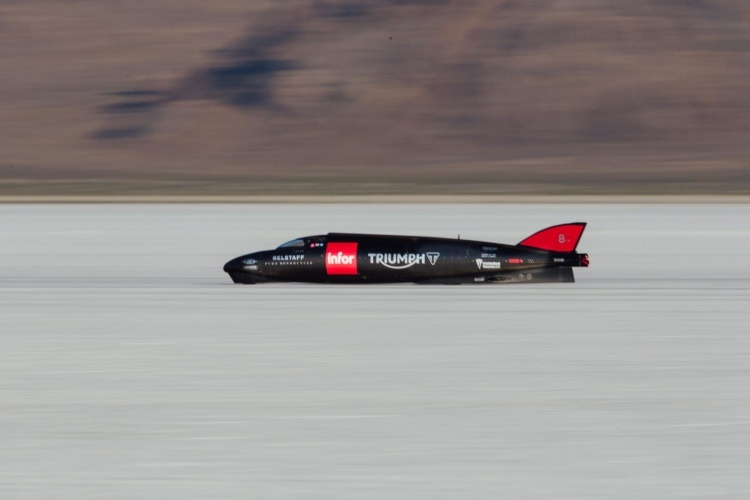 Did you miss him breaking the Triumph land speed record last month ? I did . Was it on the telly? Just goes to show what can be done with a old Ford Transit van. The Triumph record was on last night. Looking forward to them all going back next year 2017 for another go at the 400 mph record. I hope the salt flats will be in better condition. What i have read on the subject isn't looking that good though. Because of global warming and the massive changes in weather over the years? The salt flats may never be the same solid mass it once was. A bit like the Arctic ice. I hope Guy has another go at flying the English channel again next summer also. They need to go earlier next time imo June or July when its hotter.